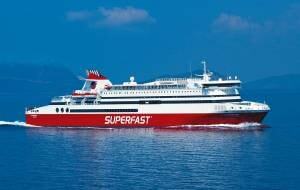 K/X ANEK-SUPERFAST - Special offer 30% New Year for the Adriatic line. The offer is valid for the line of Adriatic (Bari, Ancona, Venice) and for reservations and issued tickets from 20/12/2018 to 31/01/2019 and for trips from 01/04/2019 to 31/12/2019. 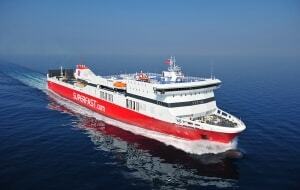 It is a 30% discount for one way or roundtrip at low or middle season. 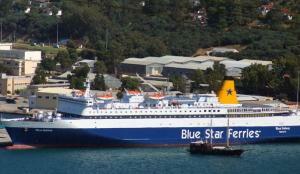 It is not valid for "Camping On Board" reservations. Issued tickets with the New Year discount cannot be cancelled. 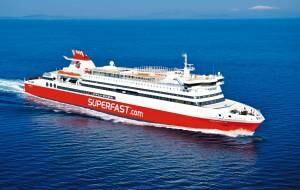 There is also limited availability. 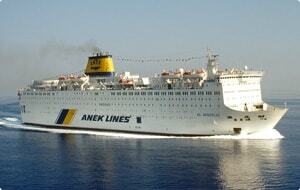 K/X ANEK-SUPERFAST - New offers of AnekSuperfast for the lines of Heraklio Crete and Chania. 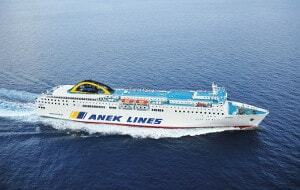 New offers of AnekSuperfast for the lines of Heraklio Crete and Chania. 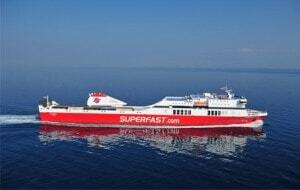 K/X ANEK-SUPERFAST - 20% discount for the owners of the Seasmiles card for the route of Adriatic. SeaSmiles programme is especially designed to offer exclusive privileges, unique gifts, special offers, promotions and high quality services and a 20% discount to the tickets of passengers and their vehicles at the Adriatic routes. Γενικές Προσφορές στις γραμμές της Αδριατικής για το 2015.